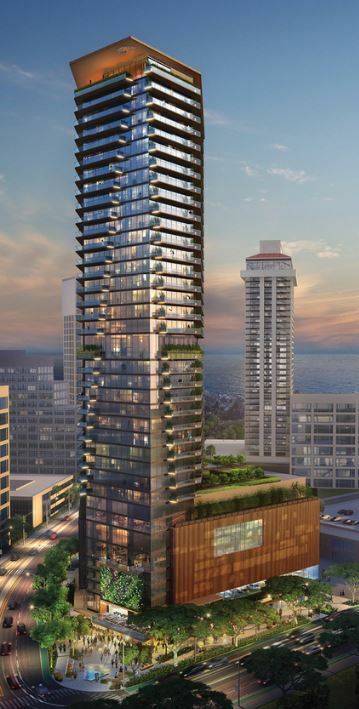 Manaolana Place will be a 36 story 125-room five-star luxury hotel with 109 branded residences. The building design by [au]workshop is a modern, vertical design that incorporates indoor-outdoor living along with green space to every unit. This will be done with the Mandarin Oriental and Salem Partners. Sign up today to be kept up-to-date! The building blends characteristics of the tropical urban high-rise with with the subtleties of the hotel brand. 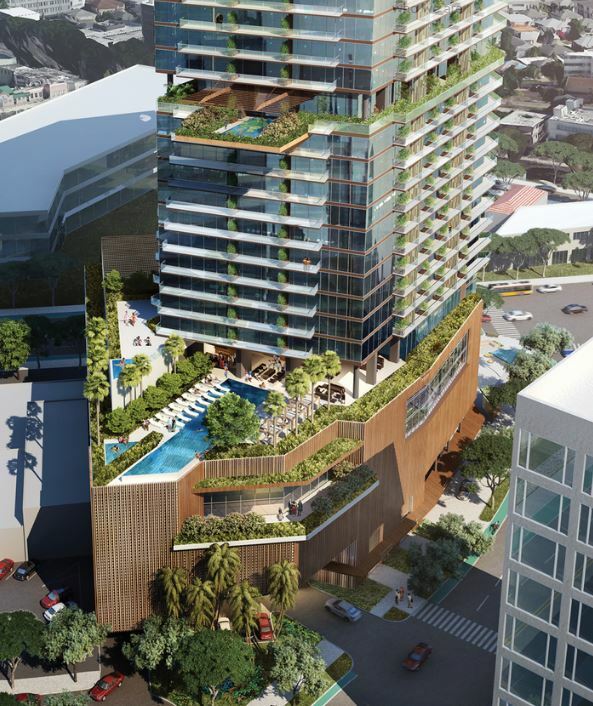 The Mandarin Oriental Group has teamed up with the developer of Manaolana Place to create a Luxury Condo Hotel. The residential units will be branded Residences at Mandarin Oriental and the hotel units will be called Mandarin Oriental, Honolulu.